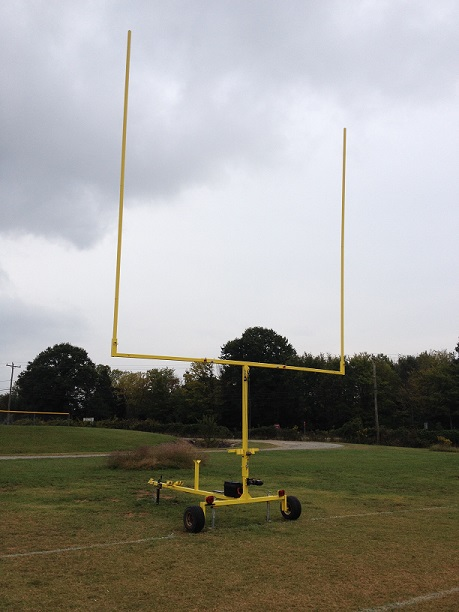 Other: We are the only U.S. company that manufacturers / offers a portable goal post (for practice) with adjustable uprights that can be assembled / erected / moved by one adult. 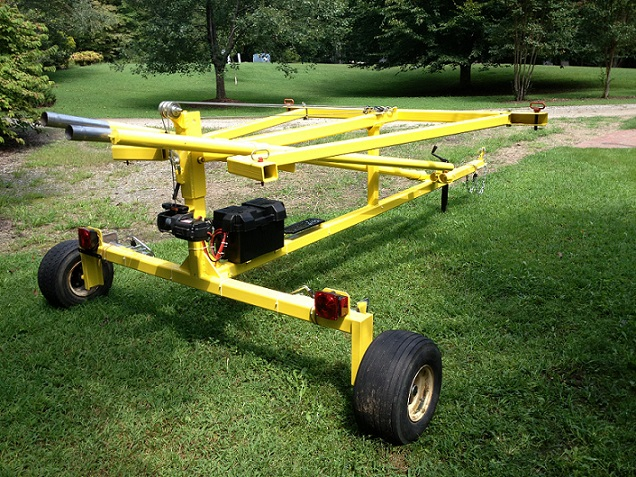 It has a battery powered winch to raise and lower the goal. A solar charger maintains a constant battery charge. 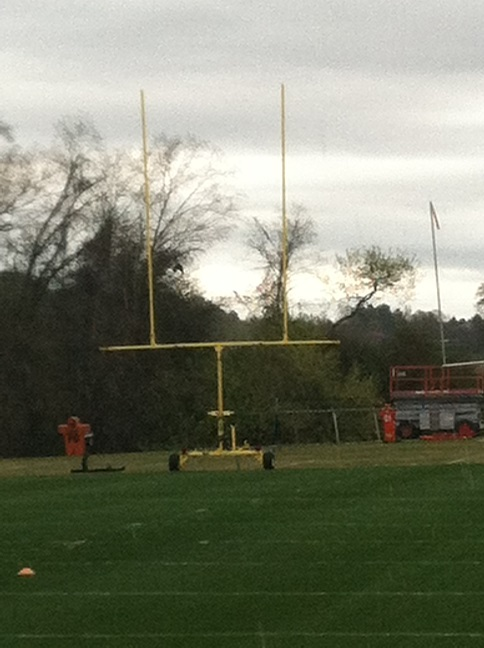 It will fit thru most garage door openings allowing indoor practice in sport complexes with 30' ceilings. Full one year warranty. Winch carries a three year warranty.